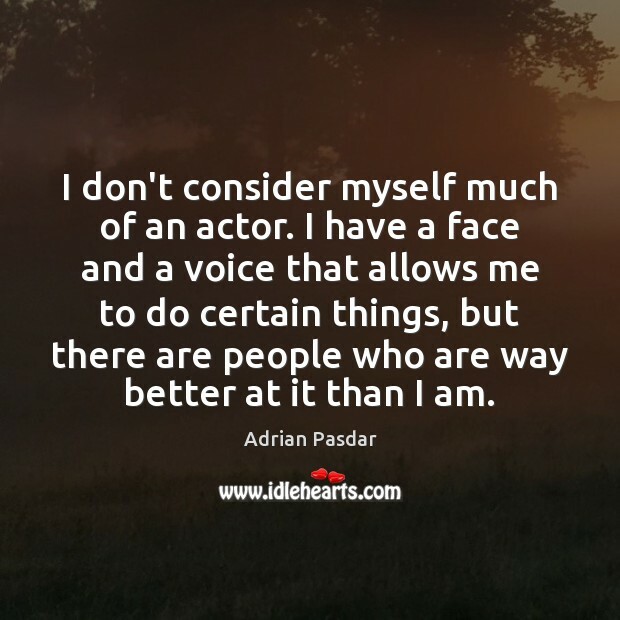 Enjoy the best inspirational, motivational, positive, funny and famous quotes by Adrian Pasdar. Use words and picture quotations to push forward and inspire you keep going in life! The thing is, when you put a button in someone's hand and give them the power of yes or no, no is a shorter word. People just say no. The power lies in who can say no the most. But, real power, though, lies in the opportunity to say yes. I think people ultimately realize that, but not when they're in the spotlight. 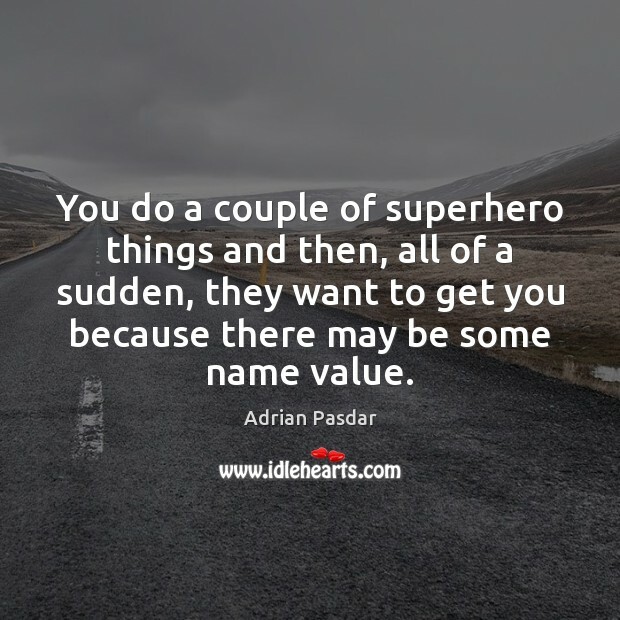 You do a couple of superhero things and then, all of a sudden, they want to get you because there may be some name value. 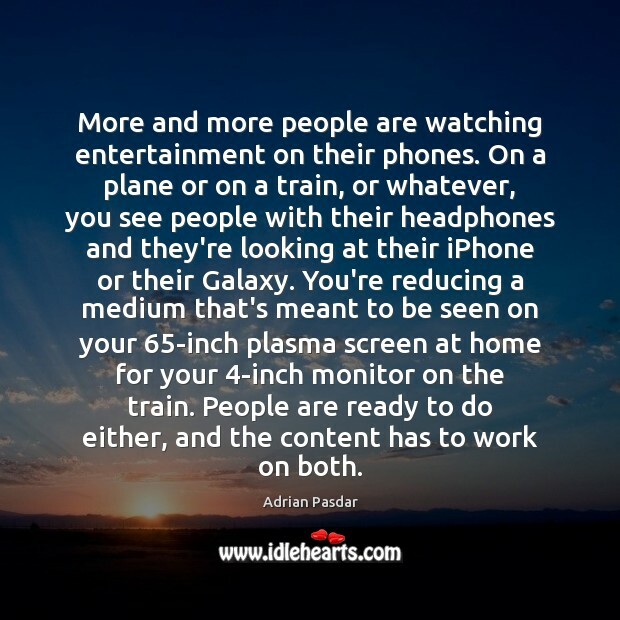 More and more people are watching entertainment on their phones. On a plane or on a train, or whatever, you see people with their headphones and they're looking at their iPhone or their Galaxy. You're reducing a medium that's meant to be seen on your 65-inch plasma screen at home for your 4-inch monitor on the train. People are ready to do either, and the content has to work on both. You really have to bring your game and know what you want to do. 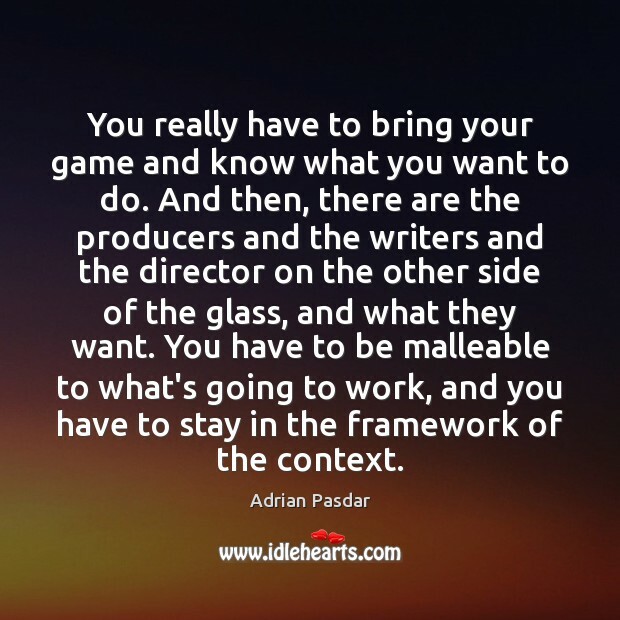 And then, there are the producers and the writers and the director on the other side of the glass, and what they want. You have to be malleable to what's going to work, and you have to stay in the framework of the context. I don't consider myself much of an actor. I have a face and a voice that allows me to do certain things, but there are people who are way better at it than I am. 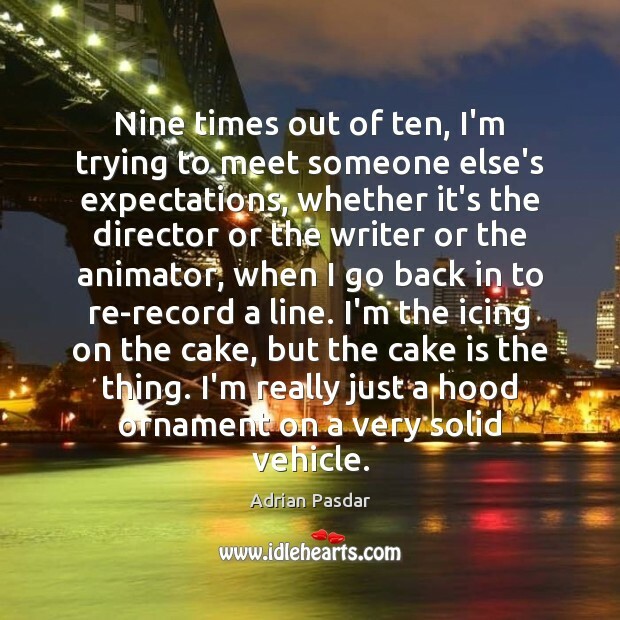 Nine times out of ten, I'm trying to meet someone else's expectations, whether it's the director or the writer or the animator, when I go back in to re-record a line. I'm the icing on the cake, but the cake is the thing. I'm really just a hood ornament on a very solid vehicle. 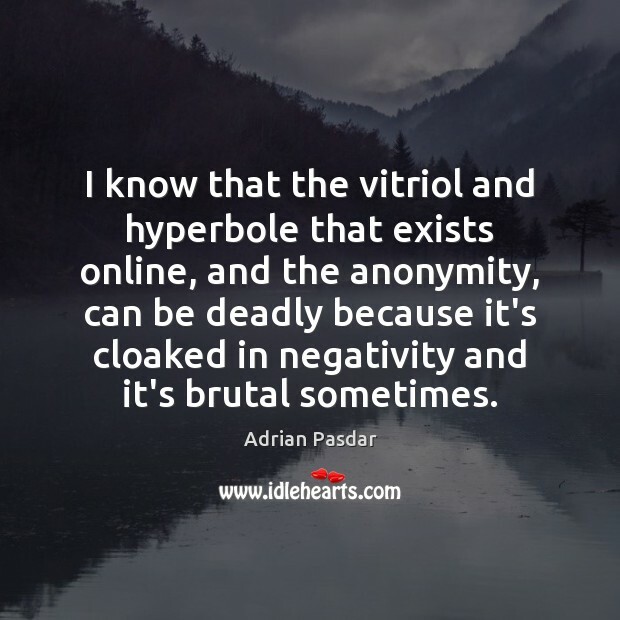 I know that the vitriol and hyperbole that exists online, and the anonymity, can be deadly because it's cloaked in negativity and it's brutal sometimes. You always have good shows and bad shows. People want a certain amount of each. It's just widening the market a little bit. 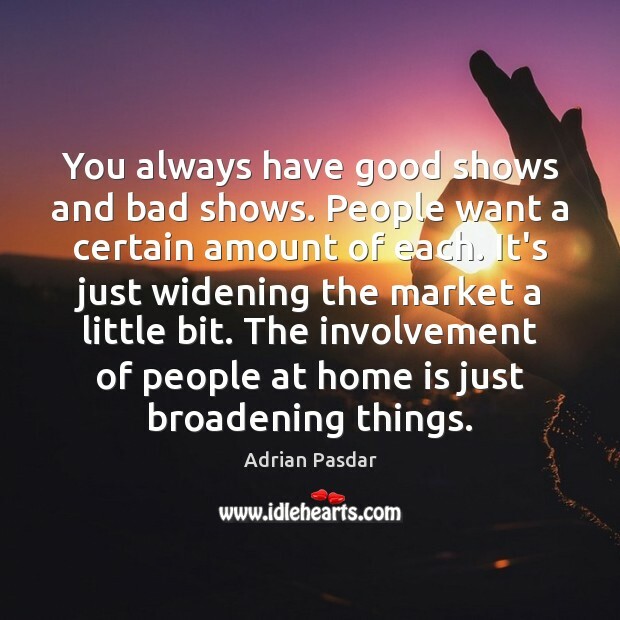 The involvement of people at home is just broadening things. 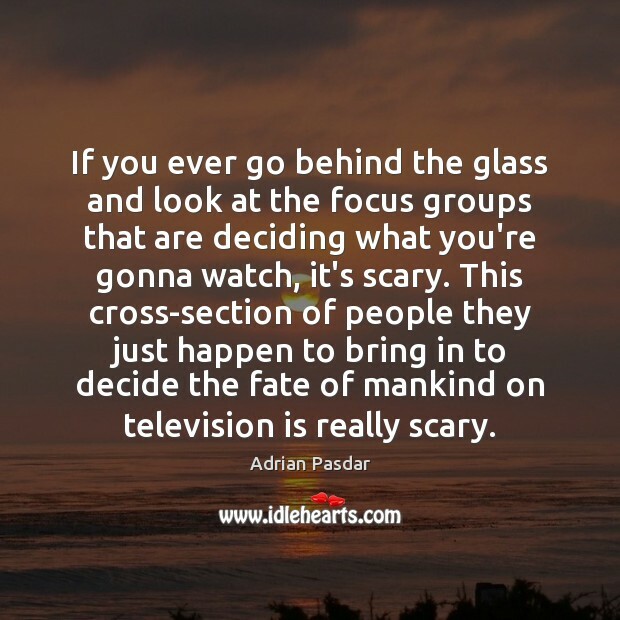 If you ever go behind the glass and look at the focus groups that are deciding what you're gonna watch, it's scary. This cross-section of people they just happen to bring in to decide the fate of mankind on television is really scary. People ultimately get what they deserve on TV. 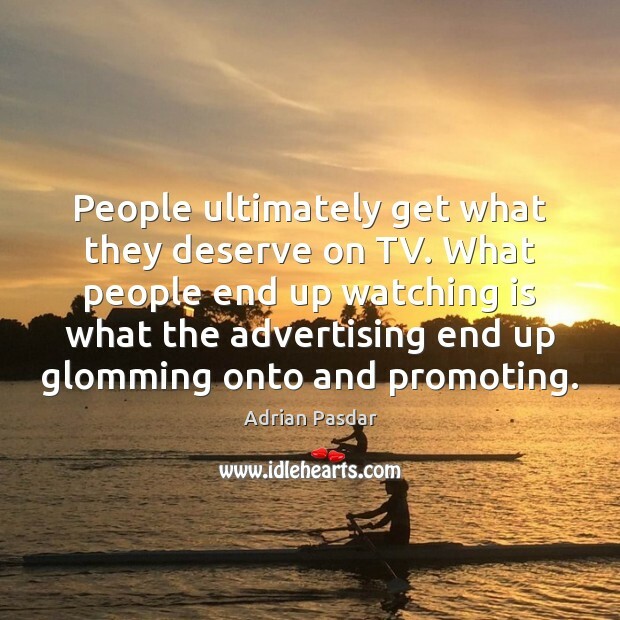 What people end up watching is what the advertising end up glomming onto and promoting. I wasn't really a big comic book guy, growing up. 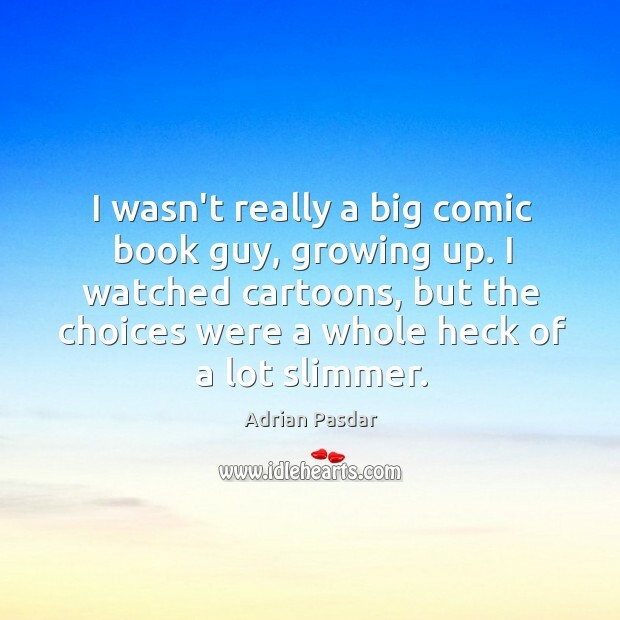 I watched cartoons, but the choices were a whole heck of a lot slimmer. It's a different thing to just be a voice. 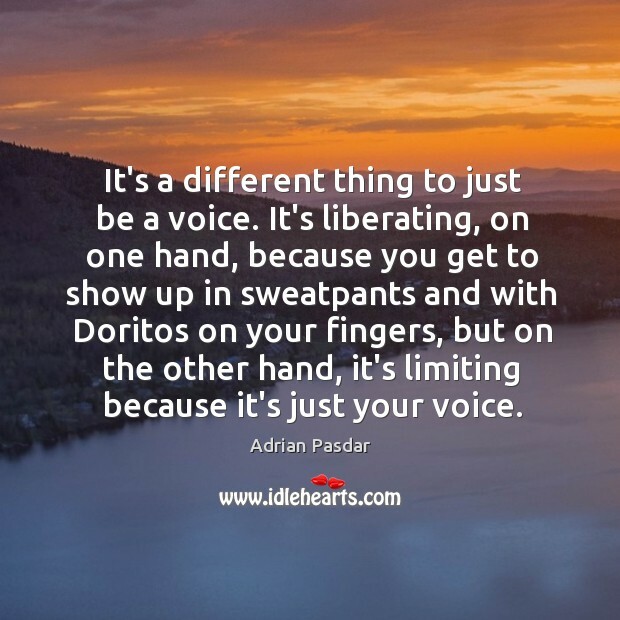 It's liberating, on one hand, because you get to show up in sweatpants and with Doritos on your fingers, but on the other hand, it's limiting because it's just your voice.